JOIN US TO ACCESS EXCLUSIVE BUSINESS BENEFITS, ENTERTAIN CLIENTS, NETWORK, SEE BEHIND THE SCENES AND INSPIRE YOUR TEAM WITH WORLD-CLASS THEATRE.  As a Corporate Member at the Royal Exchange Theatre, your business will enjoy a flexible package of entertaining, networking and profile-raising benefits. Access best seats in the house, a dedicated account manager and complimentary use of the historical wood-panelled Members Suite for VIP hospitality, as well as chances to see behind the scenes, network and reward staff with inspirational theatre.